The Temple of Fine Arts has now embarked on journey to build a functional and beautiful Sanctuary For The Arts. It is our belief, that every person who has a passion to learn the Arts should be encouraged and motivated with proper and appropriate facilities and amenities. This is only possible with the assistance and generous donations of members of society and the Art loving community. To make this dream a reality, we all need raise RM 4 million over the next two years. This sum will fund the construction of the new building, our very own TFAJB - a Sanctuary For The Arts. Recommend the TFAJB building fund! With the Blessings of our Guru and Guide, His Holiness Swami Shantanand Saraswathi,The Temple of Fine Arts Johor Bahru (TFA), takes great pleasure in bringing to the Malaysian public once again, Dance India Taste India (DITI). This year, the festival will be held at the premises of The Temple of Fine Arts itself over 3 days, from Friday 21st November to Sunday 23rd November 2014. We will be having cultural performances such as classical, folk, contemporary dance and music by the Temple of Fine Arts International and also by some of our local cultural groups. Games, demonstrations and competitions will be organized for everyone, old or young, to participate. division of TFA, all food prepared will be vegetarian. Another feature that we have is the sales of Indian artifacts, jewellery and apparel by Lavanya, which is also a sister organization of TFA focusing on visual arts. Admission for DITI is free. All purchase of food, beverage, participation in games and workshops will be by COUPONS which will be available at the venue itself. However purchases of items in LAVANYA is by CASH. The Temple of Fine Arts has now embarked on a journey to build a functional and beautiful Sanctury For The Arts. It is our belief that every person who has a passion to learn the Arts should be encouraged and motivated with proper facilities and amenities. This is only possible with the assistance and generous donations by members of society and the Art loving community.To make this dream a reality, we will need to raise RM 4 million over the next two years. This sum will fund the construction of a building of our very own. All profits made during this festival will be channeled towards our building fund. So keep yourselves free and come enjoy this festival with us. SEE YOU AT DITI THIS NOVEMBER!!! 1.Sept.2012 TFA at JB Arts Festival - Check us out there! Damaru, Pulse of universal music! the Universe. Here's a preview of this fantastic percussion ensemble. 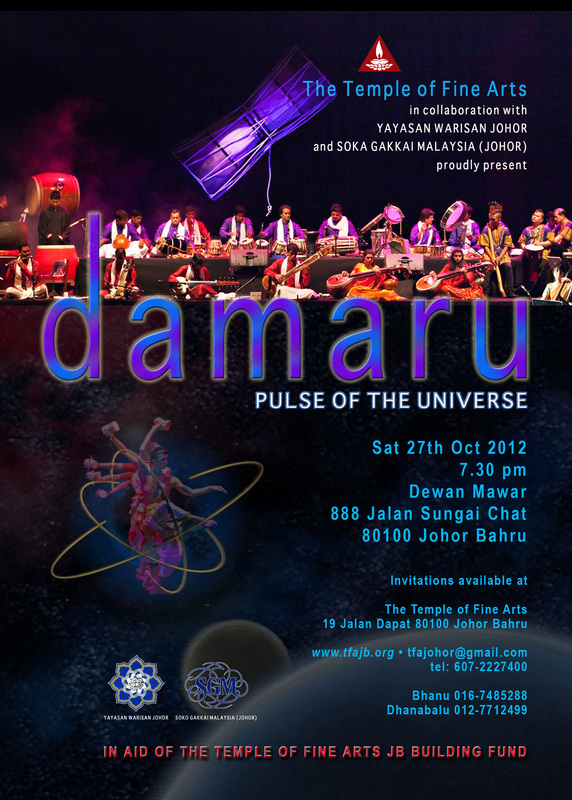 We at the Temple Of Fine Arts would love for you to be there to join us in celebrating Damaru! 14.7.2012	Aanjaneyam, Bharatha Natyam show, JOTIC JB. 29.Apr.2012	Samarthanam Sunadha - Dance Programme By visually impaired dancers, JOTIC JB PHOTOS! In Sanskrit, swagatham suggests come to the self. We say it to welcome you to The Temple of Fine Arts - the sanctuary for the arts founded by His Holiness Swami Shantanand Saraswathi. It was in 1981 that Swamiji lit a lamp to symbolise the beginning of something very beautiful for the arts, especially music and dance. In the preceding years, he had brought together two extraordinary dancing couples - Gopal and Radha Shetty and Sivadas and his spouse Vatsala - who were the main forces in creating awareness and appreciation of Indian classical dance. The aim was to help Malaysian youth rediscover the cultural, artistic and spiritual wealth of their forefathers and to make it relevant for themselves and for future generations to come. 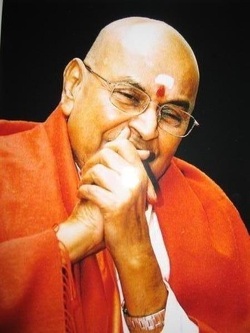 Swamiji believed that music and dance were essential to the holistic development of the child. He envisioned that The Temple of Fine Arts would be the place where a young child could learn music and dance from teachers who understood the true source of creativity and inspiration. Swamiji made it possible for any child to learn at The Temple of Fine Arts without the burden of costly fees. This was his aim of serving the community. The institution quickly grew and within five years, it enjoyed a student population of more than 800. Students were taught Bharatanatyam, folk dances, semi classical movements, and musical instruments such as mrdangam, veena, flute and harmonium. There were students for vocal classes too. Each year, Swamiji collaborated with Gopal Shetty and Sivadas to write, choreograph and produce dance dramas that would draw talents from the students and this would give them all the experience of making significant leaps in their arts education. 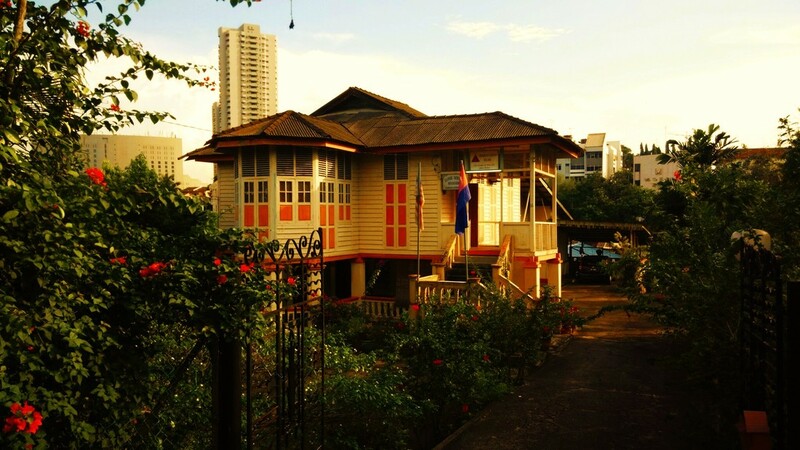 With his devotees, Swamiji had created centres in Kuala Lumpur, Penang, Johor Bahru, Malacca, Singapore, Perth, Chennai, Coimbatore and New Jersey over a period of 20 years. It has been more than 25 years since, and The Temple of Fine Arts has captured the imagination of art lovers in Malaysia, Singapore, Australia, India and even USA. And in each centre, his abiding principle of using the arts as the vehicle for creative and spiritual discovery has established The Temple of Fine Arts as a significant and worthy source of artistic research in their respective communities. It was Swamiji's dream to make The Temple of Fine Arts a sanctuary for the arts. In 1991, he mooted the idea of a multi storeyed building that would enhance his mission of serving the community in many ways. The year 2008 marks the realisation of his dream - a 5-storey building in Kuala Lumpur, complete with dance and music studios and performance hall, together with a library and other amenities, is now a reality. A new chapter begins. In Johor Bahru, The Temple Of Fine Arts is embarking on a similar journey towards having our own building, another sanctuary for the arts. At present we are operating on a rented property which has come to the end of its tenure. It is our belief, that every person who has a passion to learn the Arts should be encouraged and motivated with proper and appropriate facilities and amenities. This is only possible with the assistance and generous donations of members of society and the Art loving community. We welcome you to The Temple Of Fine Arts, a sanctuary for the arts.